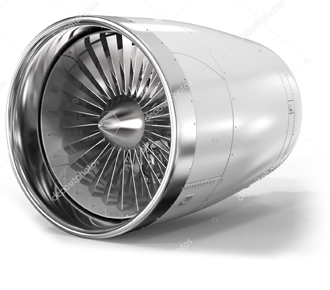 Aerospace Support International offers a vast inventory of new and refurbished aircraft parts for virtually every aircraft type.  ASI are celebrating 25 years in business and continue to build on a proud and credible reputation within the aerospace industry. 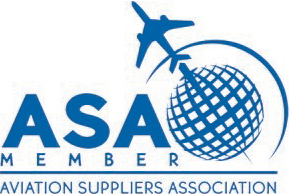 An ISO approved company, associated with the Chamber of Commerce for over 15 years, and a proud member of the Aviation Suppliers Association. Specialists in the supply of ‘hard to find’ spares for aircraft ranging from Piper to the Boeing Series & everything in between. Repair, overhaul and maintenance of rotable components for virtually every type of aircraft in operation today. Aerospace Support International was formed in 1992 to satisfy a need to supply the “hard to find” spares for aircraft ranging from Piper to the Boeing Series & everything in between. 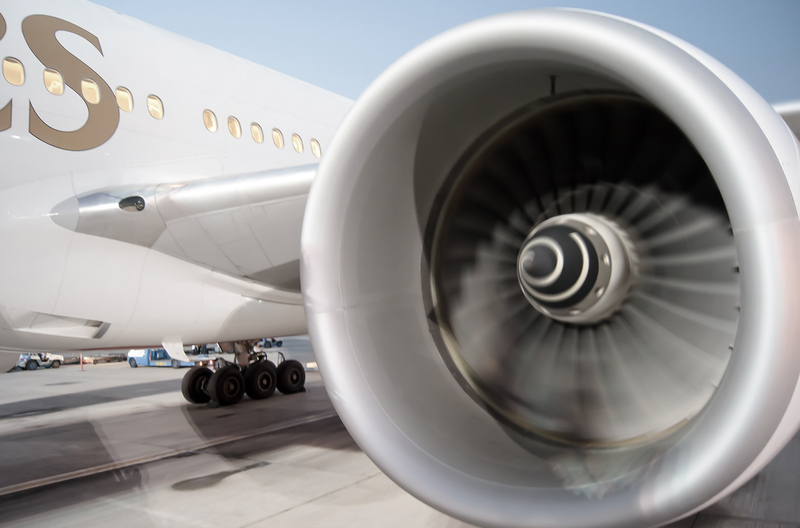 Aerospace Support International carries a wide range of spares at our warehouse in the U.K, for many aircraft types with stocks of rotables, service exchange items and general consumables to keep our customers satisfied and their aircraft in the air. In aviation, we understand that there is no room for error. Our parts are of the highest quality & fully certified. We are an ISO approved organisation & quality is of utmost importance to us. Our customers are assured of receiving the part they need, with speed , accuracy, & certification they expect.  Whether you’re looking for a specific aircraft part, need rotable component repairs or have a general enquiry we would be delighted to hear from you. 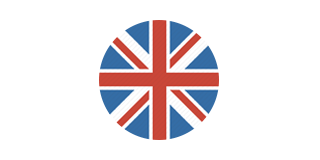 Call +44 (0) 1865 400 106 or send us an enquiry by heading over to our contact page.